When you create new SQL Server Database, both Primary data file and Log file of the database will be created under default sql server location (C:\Program Files\Microsoft SQL Server\MSSQL.1\MSSQL\DATA). Since most of the applications are using C drive location to store their required files, we can not ensure the availability of free space in future for growing database. So better idea is create new SQL Database files in a dedicated location that has more free space availability without any other disturbance. 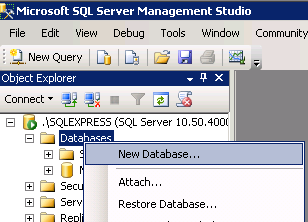 You can easily create new sql server database in different location using SQL Server Management Studio. 3. 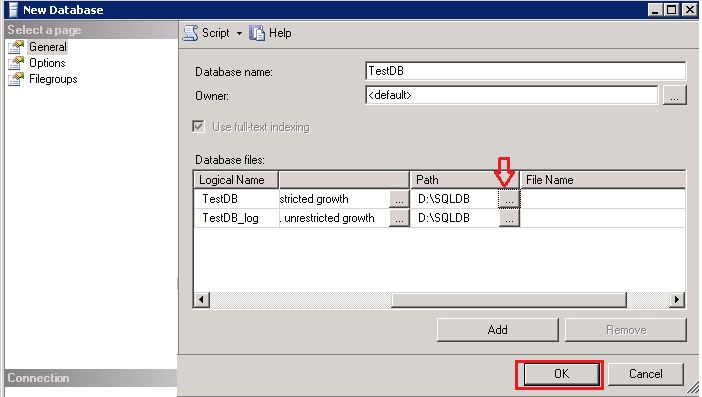 Enter the new Database name and drag the below horizontal scroll bar into right-side direction as shown in below image. 4. 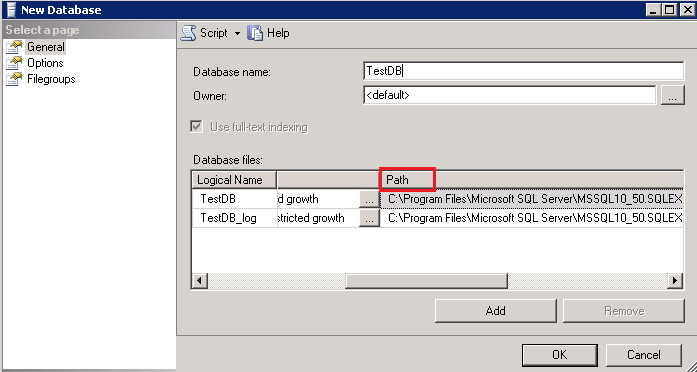 Now, you can see the column Path which holds the default locations for Primary database file and Log file. 5. 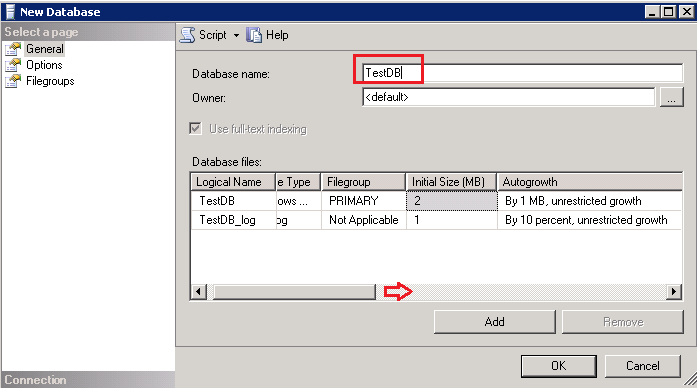 Either you can manually type the new database location for primary database file and log file or you can use browse (...) button to select the database location where you want to create new database files. 6. 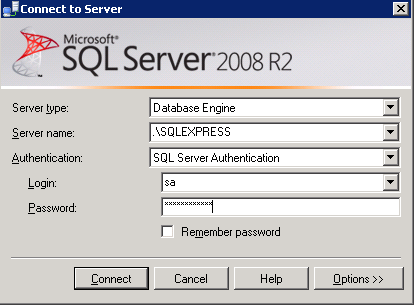 Click OK to create new sql database in the specified location. Now, you can see new database files are created under the specified location D:\SQLDB instead of default sql primary storage location.